Thornton's Cycle & Sports has been serving Niagara's cyclists since 1988. 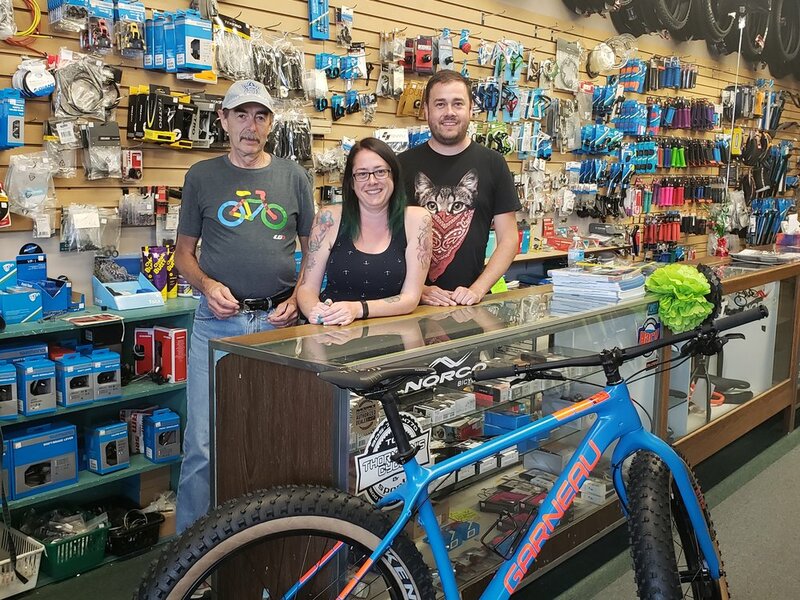 We're a family run business owned by Greg Thornton with Greg's son Kenny and daughter Amanda who are the 3rd-generation of the family to be in the bicycle business. 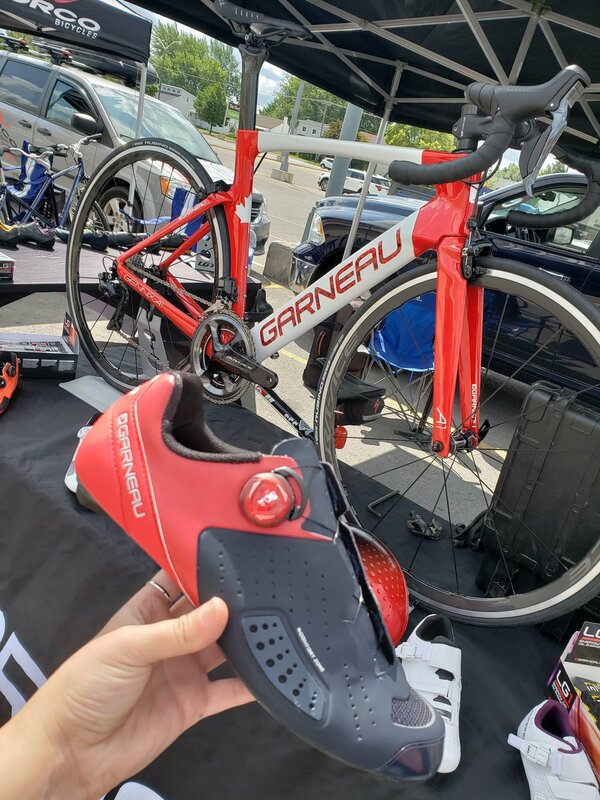 Greg learned the trade from their father, William Thornton, who owned Norman's Cycle & Sports in St. Catharines for 35 years. He carried on the business for many years with his sister Gloria Hiebert. Now in our 30th year in business, we continue to grow and adapt in the industry. Greg continues to enjoy morning bike rides into work and Kenny is active in riding, participating in many races including the Ontario Cup Series. The years have been filled with a love of cycling and happy customers have become our friends. We welcome you to visit us if you haven't already and to our great customers, we look forward to seeing you soon!